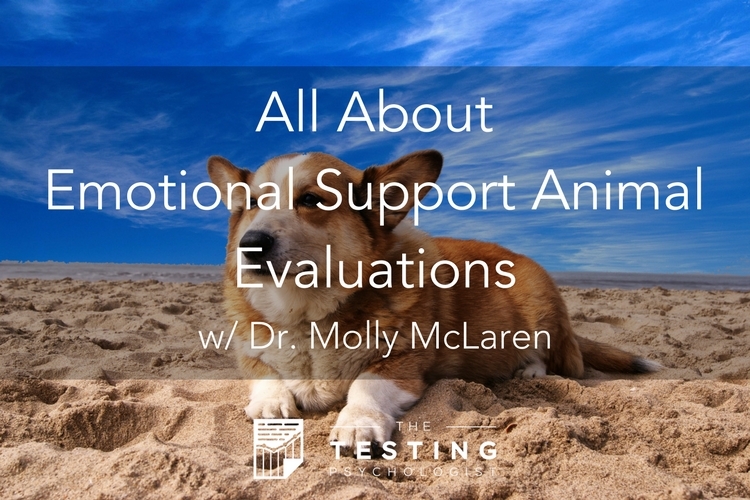 What does the research say about animals as a “treatment” for emotional concerns? Can we ethically recommend or “prescribe” an ESA? What is involved in an ESA evaluation? Is a report necessary for an ESA evaluation? What’s the difference between an ESA and a service animal? Special thanks to Facebook group member, Dr. Ed Martinelli, for sending these articles to check out regarding research on ESA evals! I’m so grateful to have Practice Solutions, a full service billing company for mental health practitioners, on board for sponsoring this month’s podcasts. Jeremy & Kathryn Zug are a husband-wife team ready to help you with all things billing – claim submission, billing statements, payment collecting, and verification of benefits & coverage. Get a 20% discount on your billing services when you mentioned the Testing Psychologist podcast! 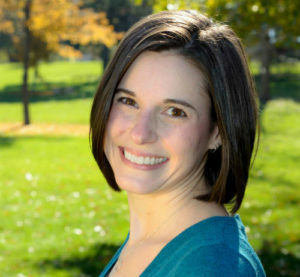 Molly earned her PhD from Colorado State University after completing her internship at the University of Tennessee and her post-doc at the Colorado Center for Assessment & Counseling. She specializes in adult psychotherapy for folks with social anxiety, depression, autism spectrum disorders, and career/vocational issues. Molly also has a lengthy history of providing psychological evaluations for adults. 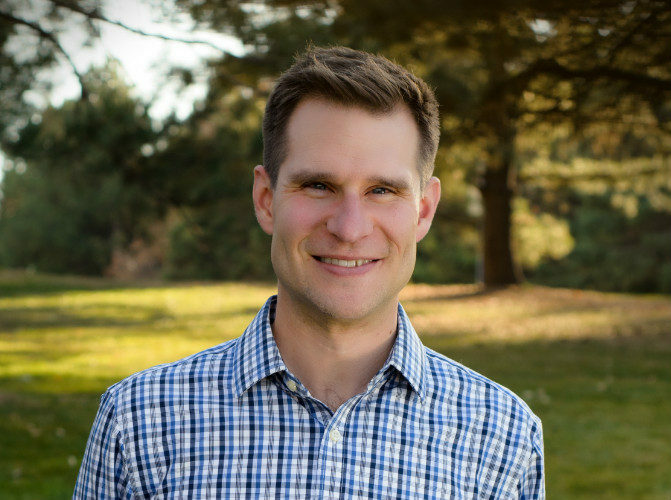 I’m a licensed psychologist and Clinical Director at the Colorado Center for Assessment & Counseling, a private practice that I founded in 2009 and grew to include seven licensed clinicians, three clinicians in training, and a full administrative staff. I earned my undergraduate degree in Experimental Psychology from the University of South Carolina before getting my Master’s and PhD in Counseling Psychology from Colorado State University. These days, I specialize in psychological and neuropsychological evaluation with kids and adolescents. A good podcast but a few comments: First, the owner of the ESA must have a psychiatric disability, not just a psychiatric diagnosis. Then the presence of the animal must ameliorate that disability which is more than just make the owner happy. That was unclear to me. Great clarification of where the ESA can go as opposed to Service Animals. Your point about the animal limiting progress is supported by the concerns of those in the VA who believe that the dog does not actually help the patient overcome their difficulties. Good, balanced discussion of the issues. Thanks so much for listening and these thoughts! All of these are great points.